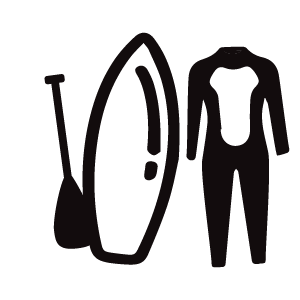 Best Stand Up Paddle Rental Center in Corralejo and probably Fuerteventura. 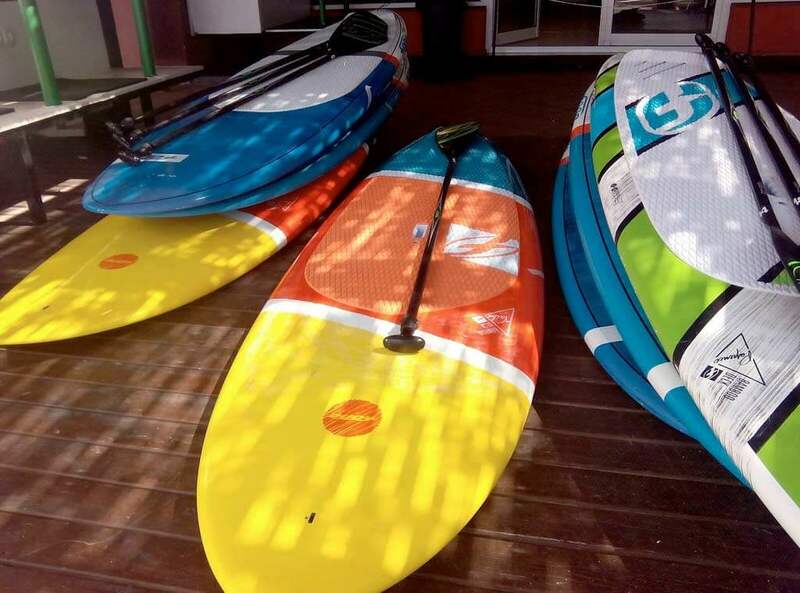 Book online the largest selection of SUP boards on the island, all premium models, tested and proven for conditions in Fuerteventura. 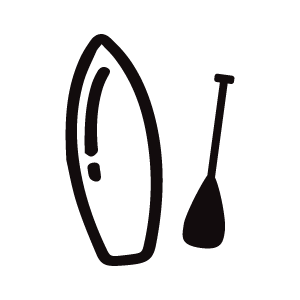 We seek to meet the needs of all Stand Up Paddlers both locals and visitors. Our team of SUP are a combination of the best Fone and Naish boards, necessary for all the conditions you will find on the north coast of Fuerteventura. You will not miss a session of Stand up, both in waves or flat water, with the rental service we offer in Lineup. You can switch between boards or other sports like Surf or Kite Surf.